The yellow Asiatic lily plant potted in my back yard has bloomed bigger for the 4th year with barely any help from me! The only time I ever water it is before I take pictures. The above photo was taken on the morning of June 14. 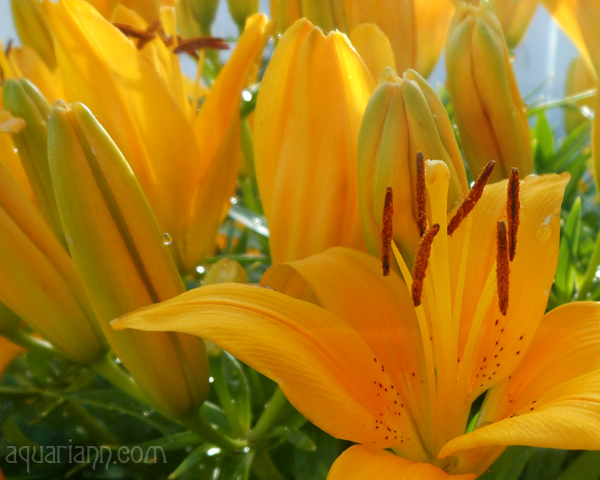 Then a very angry Mother Nature watered the yellow lilies on June 21 and scared several petals off the stalks. wow it is so pretty with water droplets on the petals. Gorgeous lilies. I wish I had more in my garden. 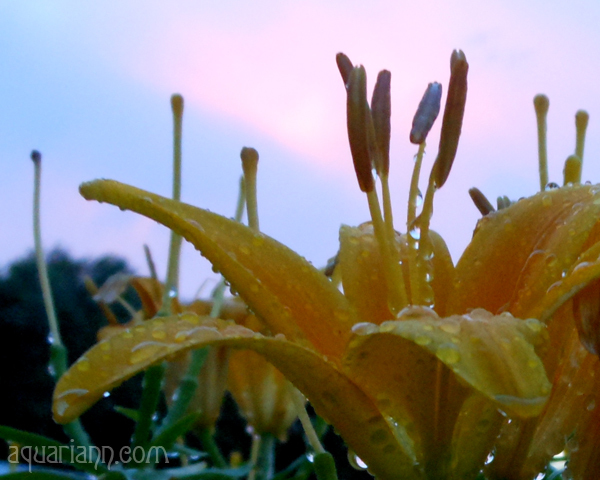 These are wonderful Asiatic Lilies and I love that second shot with all the raindrops. Thank you for sharing with Today's Flowers and happy weekend to you. I love lilies and yours are beautiful. Your photo story is great and I like it! 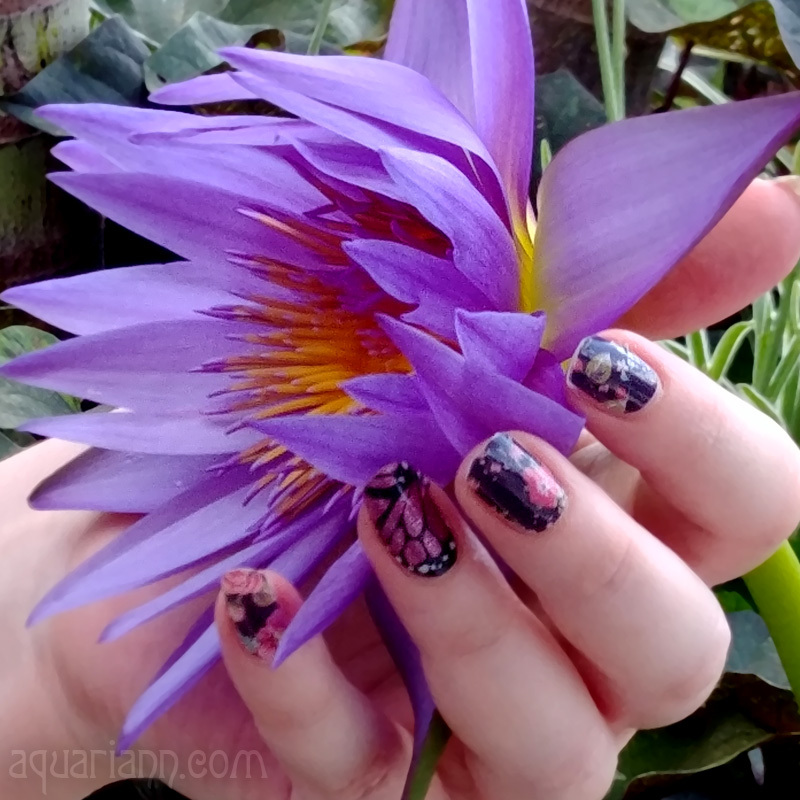 The color of this flowers are so amazing! Beautiful lily! Love the bright yellow colour!